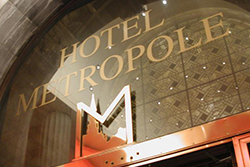 Welcome to ACMP’s Change Management Regional Conference – Europe! 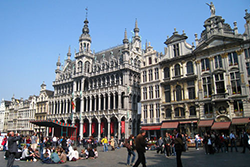 The European Regional Conference on "Driving Business Results through Effective Change Management" will be held 17 September 2015 in Brussels, Belgium. This power packed one day event will be preceded by an Opening Reception the evening of 16 September and will also host optional post-conference workshops on 18 September. The post-conference workshops will be offered by ACMP Qualified Education Providers.